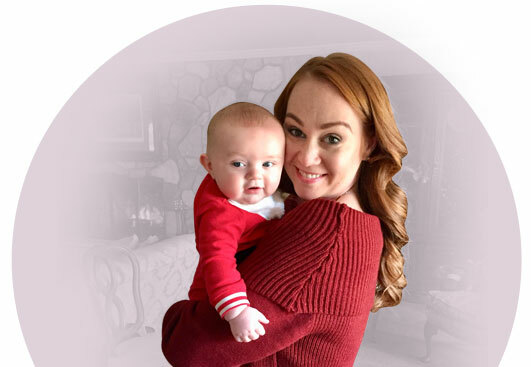 Home » Elizabeth was fighting a fibroid problem, without even knowing it. As a professional figure skater performing up to 3 shows a day, Elizabeth was used to feeling exhausted. But the sensation of a near-heart attack on the ice told her something was really, really wrong. Diagnosed with severe anemia from fibroid-related blood loss, she was told by her doctor to have a hysterectomy. Elizabeth was 30 years old. Elizabeth did have a choice. A family member, who had been treated by Dr. McLucas at The Fibroid Treatment Collective, told her to make an appointment. Immediately. And few years later, when Elizabeth was ready, she started a whole new career. Congratulations Elizabeth, Cedric and Baby Jonathan. All of us at the Fibroid Treatment Collective are thrilled to be part of your story. 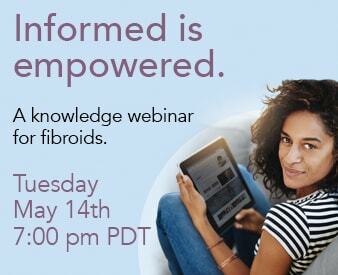 "When I heard that there was another alternative (to fibroids) I jumped on that and I called right away"